Today, I will tell you 100% working tricks to remove shortcut virus from Pendrive permanently. You can delete hidden files or folder from your USB/Pendrive. I will share three different methods to delete virus from your Pendrive using CMD, Antivirus, and some software. You can remove any virus from your Pendrive. Download UsbFix and install on your system. Now, plug in your Pendrive. Now, it will delete all the unwanted data from your Pendrive. Plugin your Pendrive to PC. 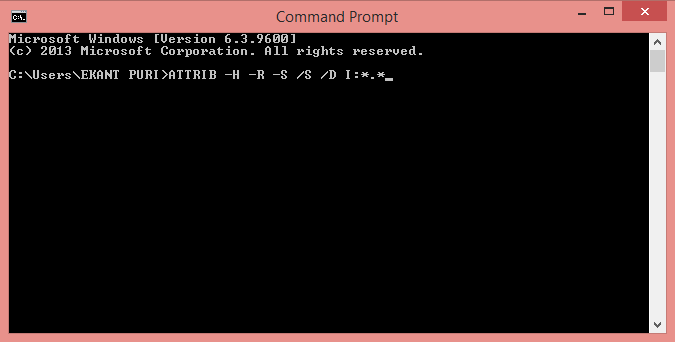 Now, click on start and search CMD to open the command prompt. Now, paste this code in command prompt. Replace the Letter E with your drive name. You have to enter the same drive name in which you have registered your Pendrive. This was it! You have successfully removed the shortcut from your Pendrive. There are several antiviruses present on the internet. 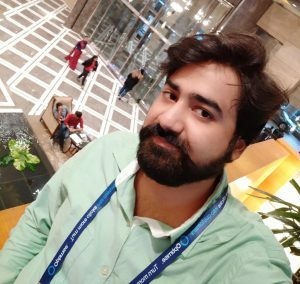 But, to remove shortcut virus from Pendrive, you need to go for much better and reputed antivirus. 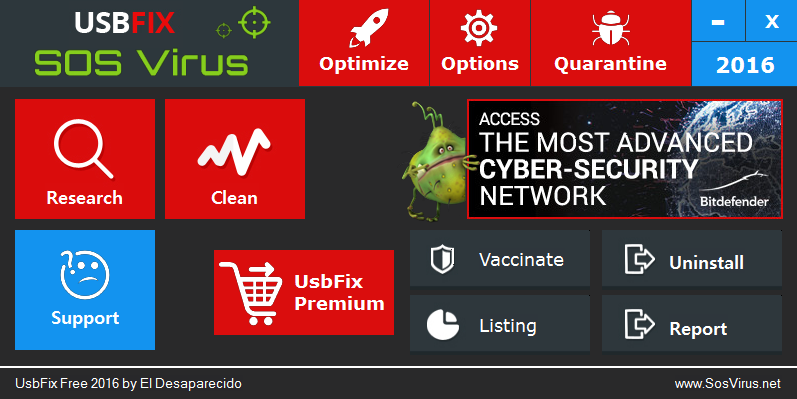 If you have any premium antivirus then, it is perfect. I will share few antivirus links and tell you a trick to removing shortcut virus from Pendrive permanently. Note: After downloading these Antiviruses, update them and then use. Now, It will start scanning your drive. It will show you the infected files present in your Pendrive. It will also show all hidden files. Now, Select all files and click on delete.